The first two segments in this series provided advice and insight into establishing a single-site digital signage system and then scaling to multiple sites. The third and final segment focuses on building a true digital signage network via the software layer. To recap, a typical digital signage solution requires three core components: the creation station, the network manager and the media player. The complete solution comprises both hardware and software components that deliver the tools required to launch and operate a digital signage system. 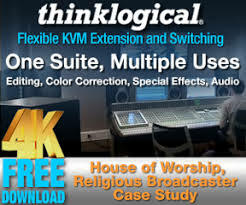 Worship facilities that expand signage systems to multiple sites may want to explore new software options that enhance the three core aspects of creation, management and playout. Such business-oriented tools add prominence to scheduling, reporting, billing and other value-added services that drive digital signage networks. Multi-site signage networks offer considerable flexibility for content distribution. Having two or more screens at multiple sites raises the likelihood that content will vary across the network. To successfully vary content across multiple screens, the network operator may opt to define specific player groups, and/or define the profile of each specific player. The software layer will allow the network operator to achieve this goal. The ability to target the playout of content on specific signs at specific times is attractive to digital signage network operators for a number of reasons. The advertising possibilities are a big draw for retailers, broadcasters and other businesses that are seeking new revenue streams. 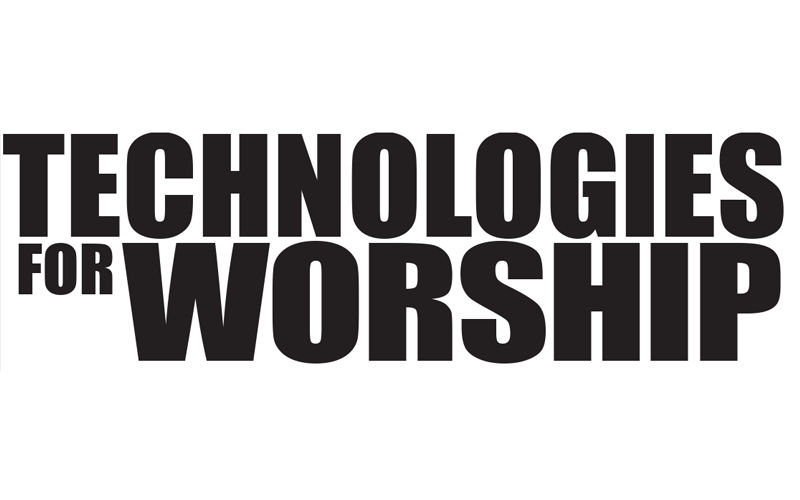 Multi-site worship facilities may also find value here, but the ability to precisely target specific messages to one or more combinations of media players is certainly an attractive proposition. Systems such as Harris’ InfoCaster system are ideal for building playlists that play out content in order on one or more screens. Advanced software delivers more potential by allowing the operator to define individual player profiles and player groups with specific attributes. These player-definable attributes can range from location (such as zip code) to display mode (portrait or landscape). The network operator can use these player attributes, or “tags,” to build campaigns that precisely target specific content to one or more players on a scheduled basis. This enables better management of the geographical aspect of the signage network by targeting content relevant to various locations. In addition, the scheduling software can automatically fill open time not occupied by targeted content with content marked as filler. This approach gives scheduling priority to targeted content and simplifies the overall scheduling process. Advanced scheduling software is also ideal for content rotation. Operators can define the timeframe for when messages appear, ensuring that certain pieces of content play out during specific time slots and/or within a specific date range. These messages can rotate in and out of the schedule alongside many other messages, all defined to play out within specific windows of time. 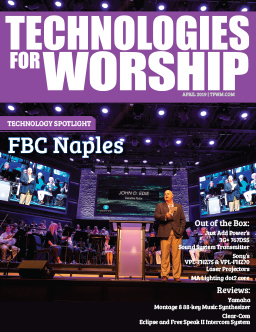 Worship facilities that publish ads from local businesses in handouts, newsletters and other printed materials can certainly translate these messages into a digital signage network, taking advantage of the content rotation capabilities found in advanced scheduling software. The software is designed to trigger such ads on the appropriate screens at the appropriate times, displaying the text, graphics and/or video associated with the message. Punctuate is one example of a software solution that not only reliably schedules and triggers paid messages, but also reports revenue earned and reconciles that the advertisement was displayed in its scheduled slot. Customer billing and invoicing applications are also prominent. Digital signage is still very much an evolving platform, and the advanced software aspect is at an even earlier development stage. Future possibilities include richer tagging concepts that apply to different regions of a display screen as well as to specific pieces of content. At the present time, worship facilities have plenty of options when it comes to establishing a digital signage network. The scalability of every aspect from creation to scheduling, along with the central operating point, means that facilities can determine a comfortable starting point and grow from there, ensuring that every point in the network is served with the most appropriate content for their location.